Only one book for me this week! I have Seeker, the first book in this series, somewhere on my shelves but haven't gotten around to it yet. It sounds like a fantastic series, so hopefully I can get to it soon! My mom went to Barnes and Noble earlier this week and called me to tell me that Pop Funkos were on sale for half price! I flipped out and had her look through them all to see what they had. She got me Mystique from X-Men and Samwell from Game of Thrones! At $4.50 each! I was so excited that I went to the other Barnes and Noble by us and found Oberyn from Game of Thrones, so now I have three new friends on my bookshelves! Thanks, mom! The Mystique Funko Pop is so cute. I want one for myself. 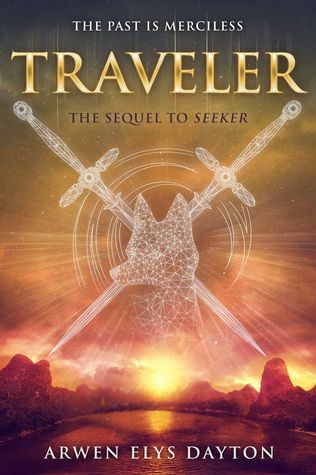 Traveler has a pretty cover. Awesome haul! I love the Funko Pops! OOoh nice! I must have missed that sale! Oh well! Like with book room, I'm running out of room for these guys plus my other knickknacks that keep growing! LOL! Happy reading! Those funkos are so cute!! Have a great week!! I love Funko pop figures but don't own any. 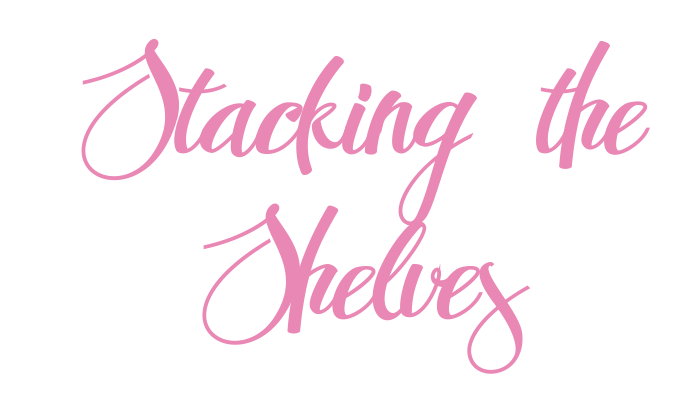 We do have a decent Walking Dead figurine collection though. Mom's can be great. I still haven't read Seeker. Need to get ahold of it! And I love the Funko figures! I work at a B&N, and unfortunately there weren't any I wanted on our clearance at my location.